The development of technical leadership capabilities is often overlooked as a training requirement in organisations but these are key to business success. 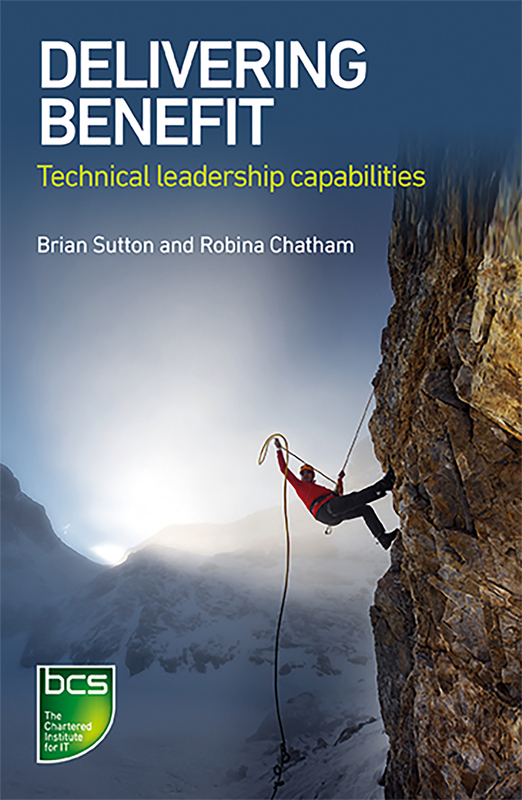 In this book, management experts Brian Sutton and Robina Chatham describe six management techniques to help you develop your leadership capabilities and deliver benefit to your customers, team and organisation. With real life examples, tips and mini exercises, you'll also boost your soft skills as you improve your professional value. Prof Brian Sutton has over 40 years’ management and leadership experience. He has developed comprehensive information systems strategies, conducted large-scale re-engineering initiatives and led major organisational change. Dr Robina Chatham has over 35 years' experience in IT. She specialises in management development and executive coaching and is the author of a number of books including 'The Art of IT Management'.